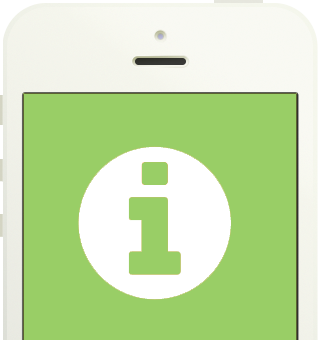 The information contained in this site is designed to answer questions you may have about using Courses.ie. We believe every interaction with our users is an opportunity for great service. Whilst we aim to make Courses.ie as user friendly as much as possible, there will always be something that you may be unsure of. We have compiled a list of the most FAQ and answers. Have a look through these and you will probably find the answer you are looking for. This web site is owned and operated by Seats Are Ltd T/A Courses.ie and is made available to you on the following terms and conditions. By using the site and the services available on it you are deemed to accept these terms and conditions and any additional terms and conditions which expressly apply to services and information provided by third parties.